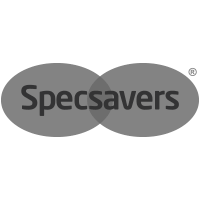 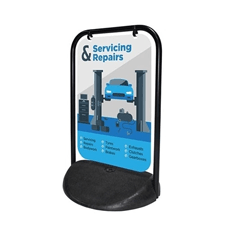 The Budget Adfresco Café barriers have a stylish yet practical design and offer great value for money. 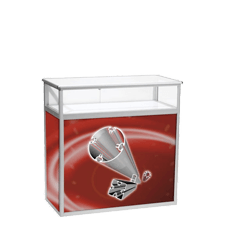 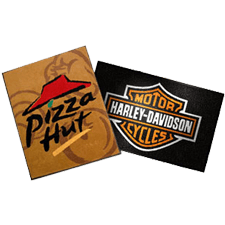 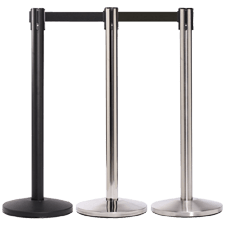 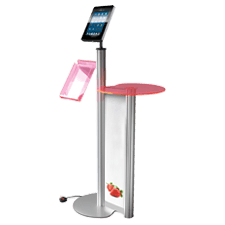 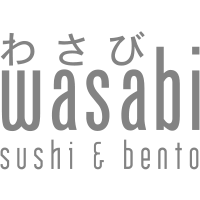 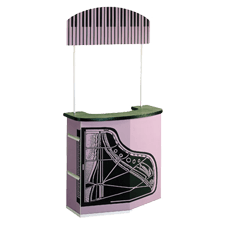 These Café barriers have durable stainless steel posts and bases, from which the custom graphics are attached using clips and elasticated ties. 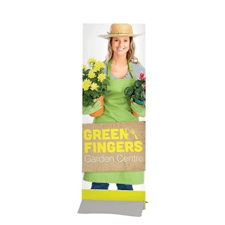 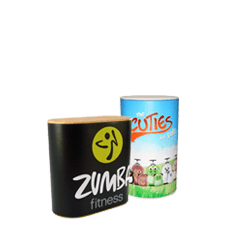 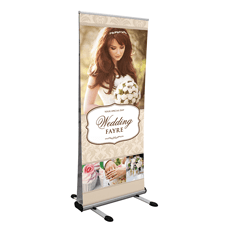 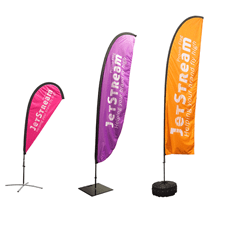 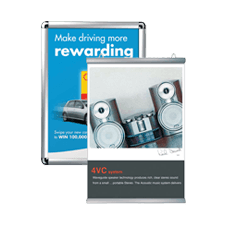 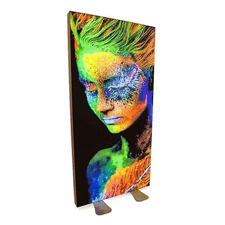 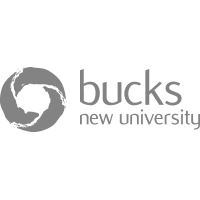 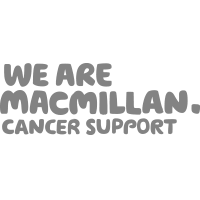 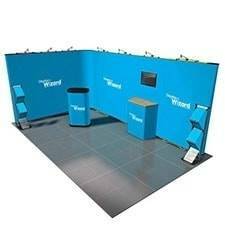 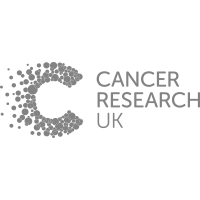 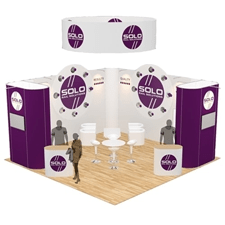 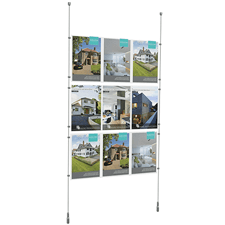 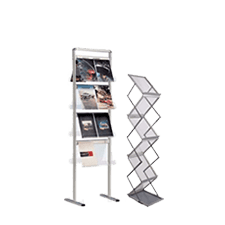 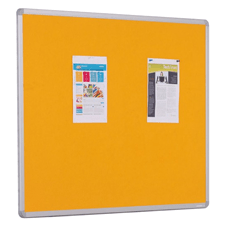 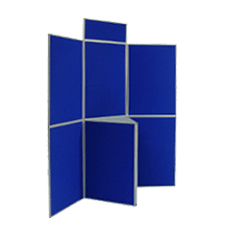 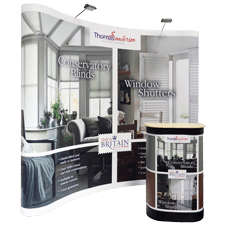 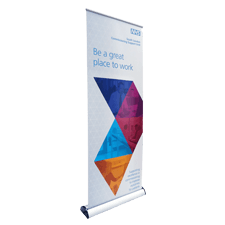 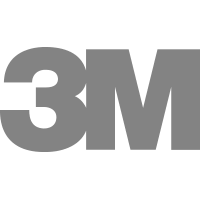 Kit 1 comprises of 4 posts and 3 printed banners, available in 3 widths and different printed material options. 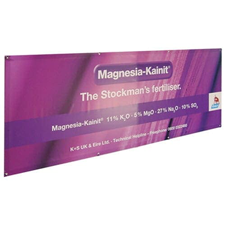 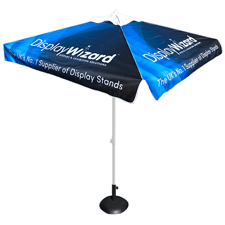 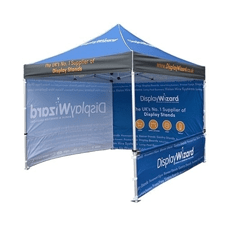 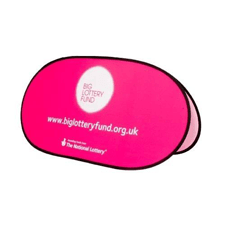 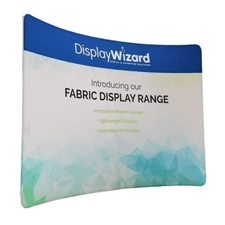 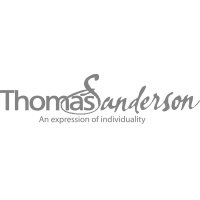 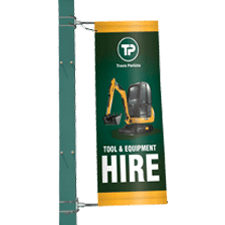 This banner also features a domed 10kg base, making it suitable for both indoor and outdoor use.